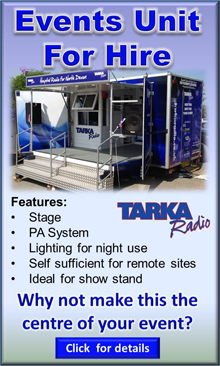 Tarka Radio is staffed entirely by volunteers, if you can spare a few hours each week to help us to provide a radio service to the patients, then why not join us? No experience? don't worry, we will give you all the training you need. Please note that as we work within the North Devon District Hospital, we are bound by their rules and guidelines.